solutions for the commercial industry. 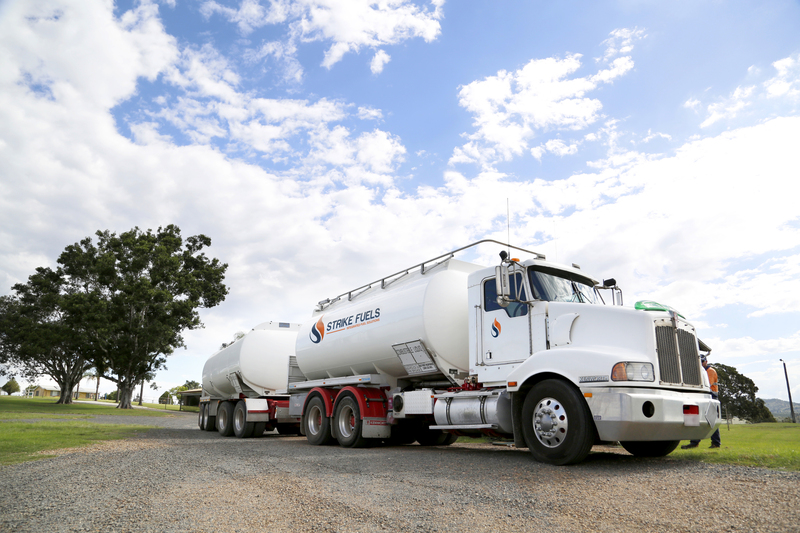 Strike Fuels, founded in 2014, is an Australian, family-owned fuel provider specialising in On-site bulk refuelling, Tanking Solutions and Bunkering throughout south-eastern Queensland and northern New South Wales. 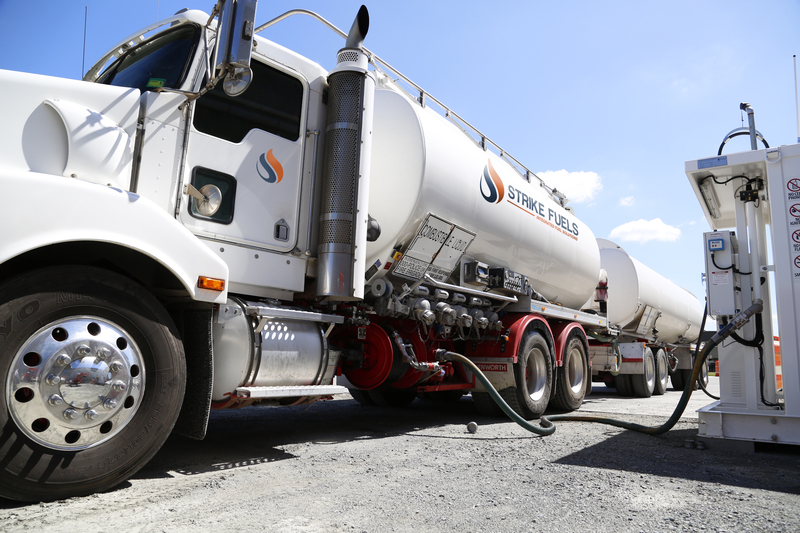 Since its inception, Strike Fuels have been building a solid foundation and reputation in the petroleum and its associated industries for providing innovative solutions and their practical implementation to deliver fuel safely, reliably and cost-effectively. Refuel at your convenience. Our security-focused, self-bunded Personal Fuel Stations not only eliminate the hassle and time taken for your fleet to detour and visit traditional fuel stations but also provide transparency and control over vehicle fuel usage in your business. Our on-site fuel delivery service provides fuel direct to your premises. With a varied fleet of tankers and accompanying equipment, we are able to negotiate small yard spaces to refuel your on-site storage facility. 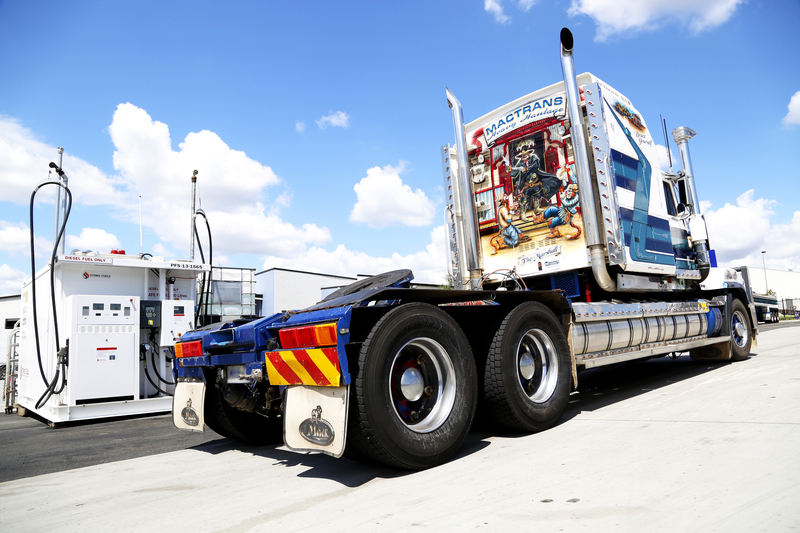 Flexible and hassle-free marine refuelling solutions for ocean-going vessels in Brisbane and its’ surrounding coastline vicinity. We provide a safe end-to-end solution, and can assist in coordinating and managing all necessary tax, port and permit requirements. Strike Fuels number one goal is to ensure you never run dry of fuel. To do that we strive to fully understand the ins and outs of your day-to-day operations in order to provide suitable fuel solutions that integrate effortlessly and enhance your business performance. We would love the opportunity to catch up for a chat and learn about your business. Strike Fuels have the knowledge and expertise to assess the needs and demands of your operations and provide an efficient and cost effective way for your business to refuel.